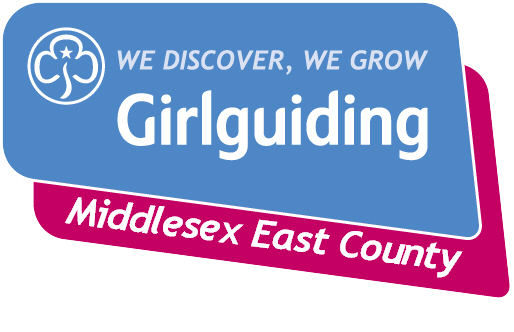 Welcome to our website for Girlguiding Middlesex East! Our county is in the London Boroughs of Barnet, Brent, Enfield and Haringey. 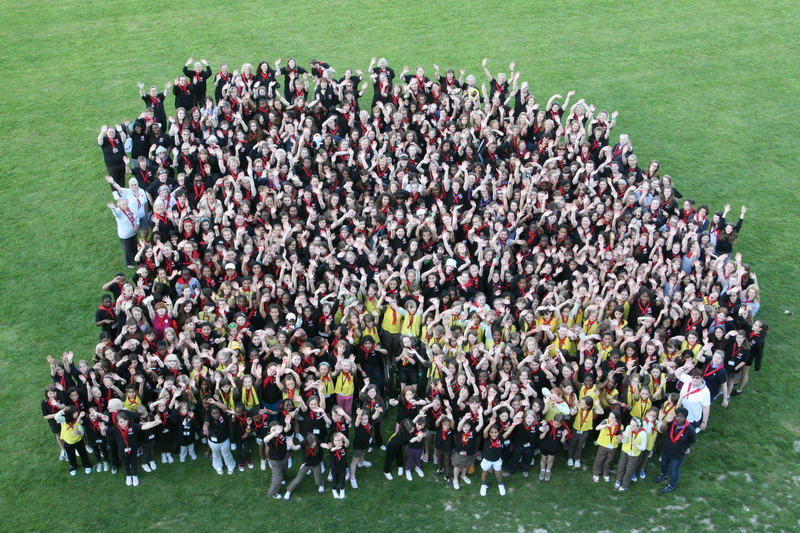 We are part of a large nationwide girls only organisation with 600,000 members in the UK. Middlesex East has over 3,000 members across the county. We hope this site will give you an insight into Guiding where we offer fun and friendship to girls from 5 to 25. Over 18s can also be involved as volunteer leaders. We have over 531 leaders from the age of 18 upwards giving the girls a chance to try new experiences, new activities and learn the skills needed to realise their dreams. All girls are offered a diverse range of activities. Therefore, there is always something for everyone. The range of activities offered is from those involving the whole county to the unit meeting. We are very proud of our county campsite at Northern Heights, an environmental site where we welcome the help of volunteers of all ages. The Divisions of Finchley and Friern Barnet and Southgate have a campsite at Cherry Green Trees. As well as both these sites, the great outdoors can be experienced on our own site at Chigwell. 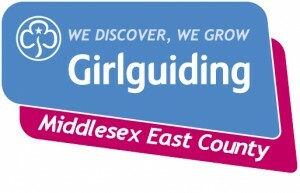 If you are interested in joining Girlguiding Middlesex East, please contact us through www.girlguiding.org.uk/interested. We look forward to welcoming you. To all those members of our County who give their time to enable our girls to reach their potential and realise their dreams. Thank you.